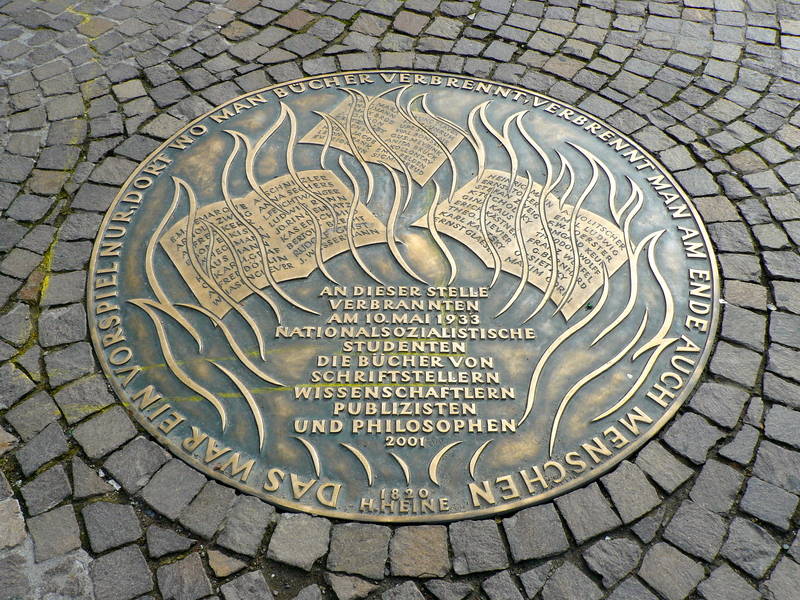 In his 1821 play Almansor the German writer Heinrich Heine wrote (referring to the burning of the Muslim holy book, the Koran, during the Spanish Inquisition): “Dort, wo man Bucher verbrennt, verbrennt man am Ende auch Menschen” –“Where they burn books, they will end in burning human beings.” A century later, on May 10th, 1933, Heine’s books were among the thousands of volumes publicly hauled out and burned in the streets by the Nazis in Berlin’s Opernplatz (Bebelplatz). A violent outburst that did, in fact, foreshadow the blazing ovens of the Holocaust. Harry Potter books in various American cities, 2001-2005. 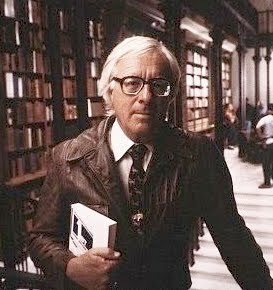 Bradbury wove a multi-layered political and social tale that followed one man’s journey to find his soul. 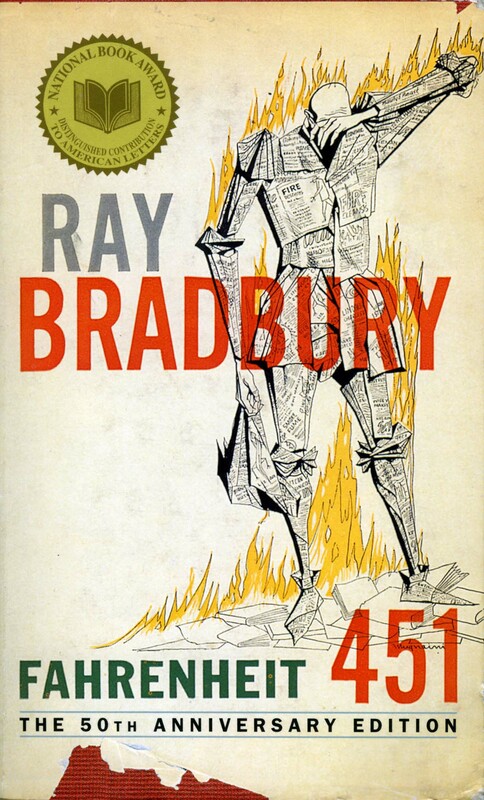 Fahrenheit 451 explores the theme of intellectual freedom using censorship as his plot device. 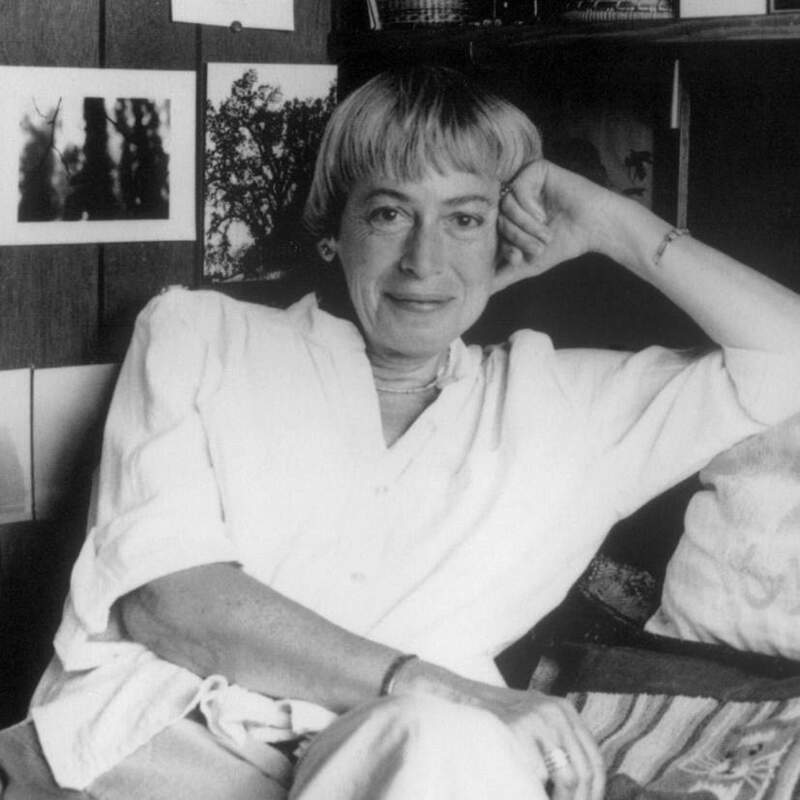 Montag is “everyman” who must make a choice for personal freedom at the expense of the “good censored life”. It is the choice all artists must make. In choosing freedom, we make an obligation to respect and tolerate those with whom we disagree; otherwise we are just tyrants and not really free. The American Library Association defines intellectual freedom as the right of every individual to both seek and receive information from all points of view without restriction. It also encompasses the freedom to hold, and disseminate ideas. 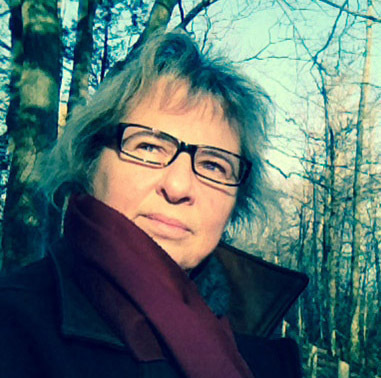 Intellectual freedom is the basis for our democratic system. We expect our people to be self-governors. But to do so responsibly, our citizenry must be well-informed. Libraries — and the free internet — provide the ideas and information to allow people to inform themselves. Censorship suppresses ideas and information that certain people — individuals, groups or government officials — find objectionable or dangerous. Censors pressure public institutions, like libraries, to suppress and remove from public access information they judge inappropriate or dangerous, so that no one else has the chance to read or view the material and make up their own minds about it. “Censorship … creates, in the end, the kind of society that is incapable of exercising real discretion,” said Henry Steel Commager. 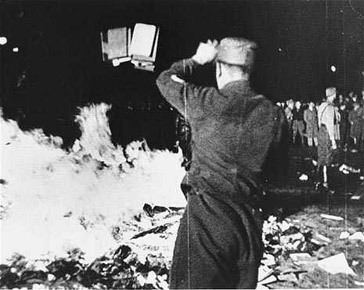 When does simple disapproval turn into active disallowing; when does banning of books turn into burning of books? I believe that censorship occurs when one submits to fear and insecurity: the bully being bullied and ruled by his own fear. Okay, we all fear; that’s only natural. We’re animals and fear is a survival instinct we all need and use. But, we don’t live in caves and hunt sloth anymore; that fear can be tempered by a civilized educated culture. Without the benefit of a nurturing faith and belief in the goodness of humankind, fear will lead to prejudice, racism and a general isolationist paranoia. The danger comes when an organized group subscribes to a common fear. It is often driven by a charismatic leader, who has somehow captured that fear, harnessed its raging force then propelled it like a projectile. One’s anonymity and shared (and supposedly diluted) responsibility within the “mob” may compel the individual to commit irrational acts of atrocity he/she would never otherwise contemplate on his/her own. How many of us have been caught up in the mass enthusiasm of a sports match? We’ve all felt it; the power of the mob, its energy crackling in the air around our pounding hearts and cries. To yield to a mob-mentality is to subscribe to a condoned insanity, within which the ‘mob’ takes on its own irrational personality that is more than the sum of its parts…to become a kind of autopoietic entity that swiftly and ruthlessly dispenses its own perverse form of justice. Perhaps for this reason more than any other, I see the artist’s path as a singular one, part of, yet apart from, the crowd. Neither leader, nor follower; rather, a wizard and a “trickster”, a shining beacon, both reviled and honored simultaneously. We are our books.